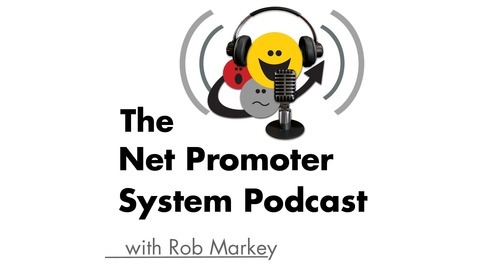 Loyal listeners may recall my last conversation, with Joshua Rossman, formerly the senior director of global customer loyalty and NPS at eBay. 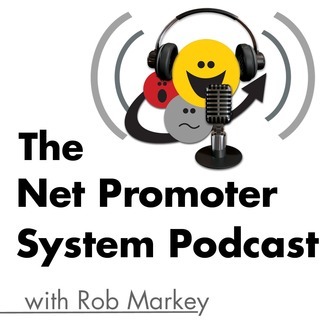 Since that interview, Josh has left eBay and consulted with a variety of companies on using the Net Promoter System to help guide customer experience improvements. Now he's at McAfee, one of the world's largest security technology companies.